The original Australian favourite, the Freeman is back and better than ever! 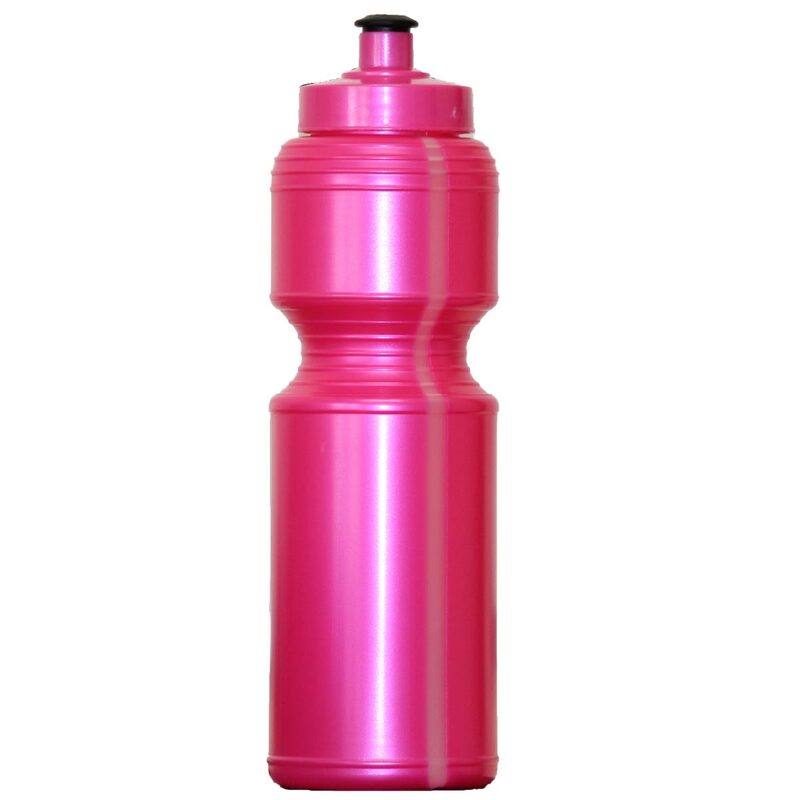 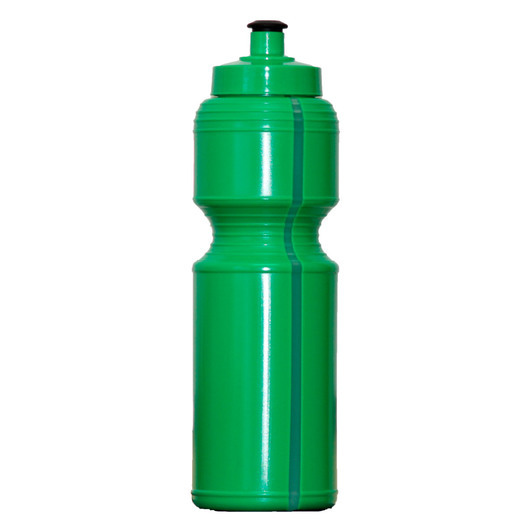 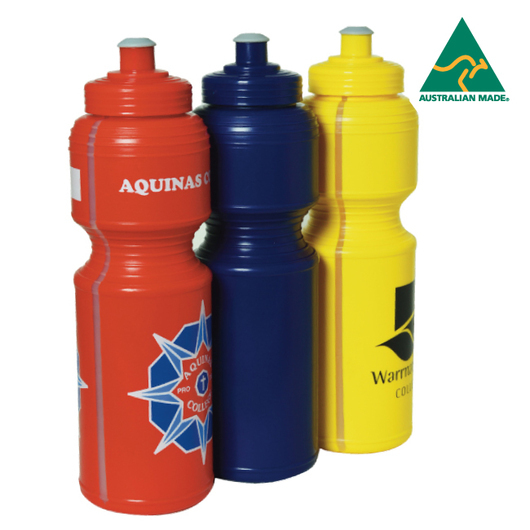 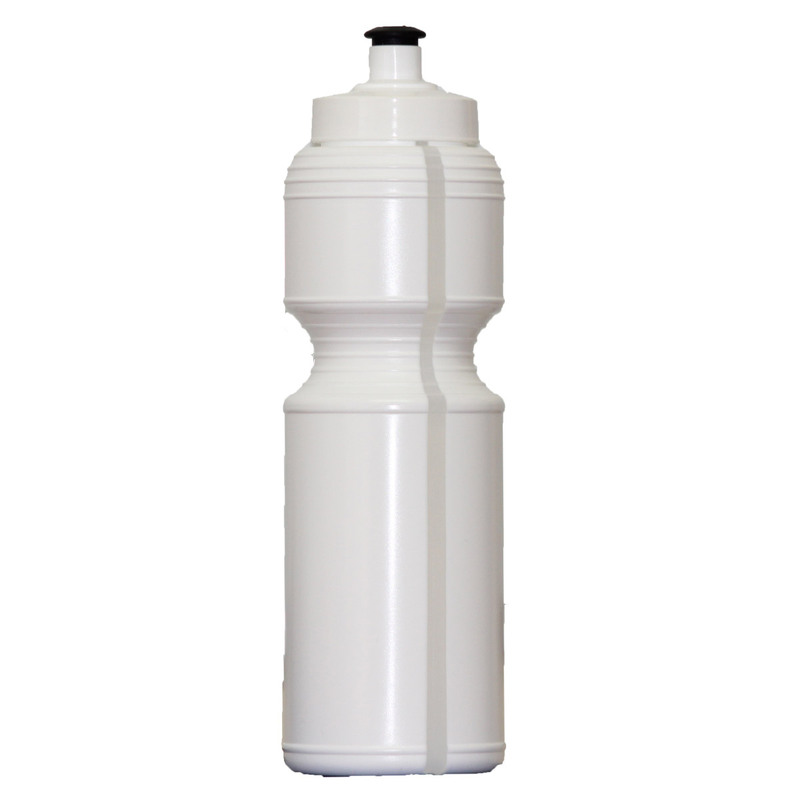 Freeman bottles are quite simply one of, if not the most popular promotional drink bottle to be found in Australia. Their effectiveness is proven by their popularity! With a large 800mL capacity, they're perfect for every occasion and can be reused to reduce the amount of one use PET bottles used! They feature a clear strip that allows you to judge how much liquid is left in the bottle and are made from a super squeezable plastic - setting them apart from the competition.